Lilly dresses are so versatile: they can we wore casually to the beach or boardwalk, or they can be dressed up for a night on the town. 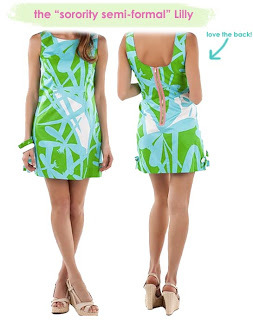 Here are some places and occasions to wear the perfect Lilly dress. 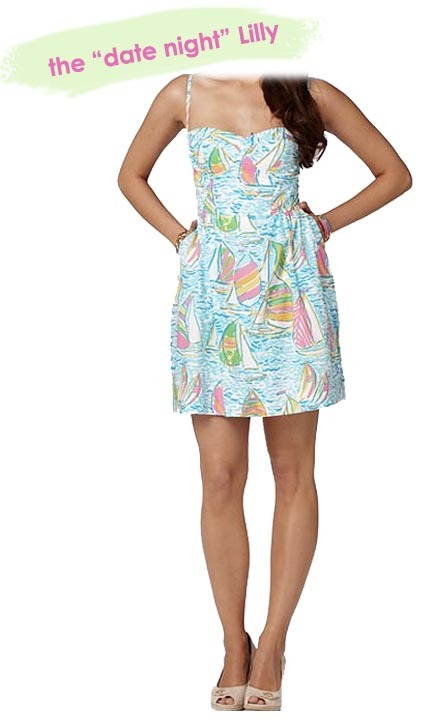 Can't you see yourself with a fresh omelette and a mimosa while wearing Lilly's Camie Dress? 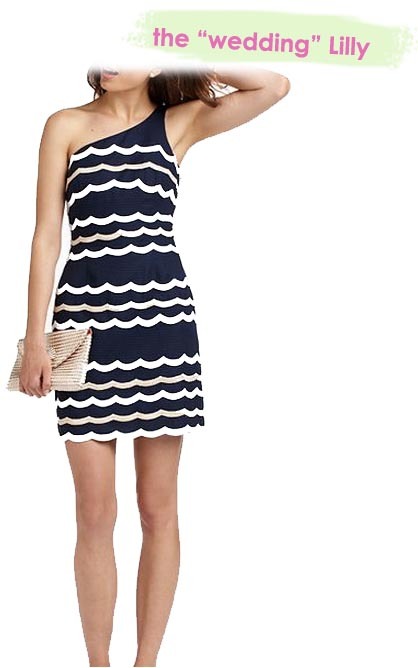 This dress is perfect for a date night near the beach or pool. Wine and dine with your beau in this casual yet feminine Georgie Dress. 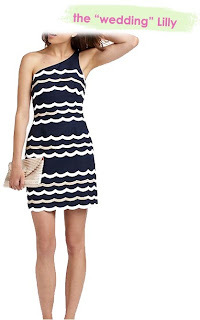 This dress can be wore anywhere, any day for any casual occasion. Snuggle up my the bonfire after running your daily errands in style & comfort with the Cassie Dress. Take a romantic stroll on the shoreline while watching the sun set in this stunning Dawn Dress. Be bright and colorful at your next sorority function in the Delia Dress. You'll dance the night away with this elegant back and short flirty length (have your date wear a matching tie)! 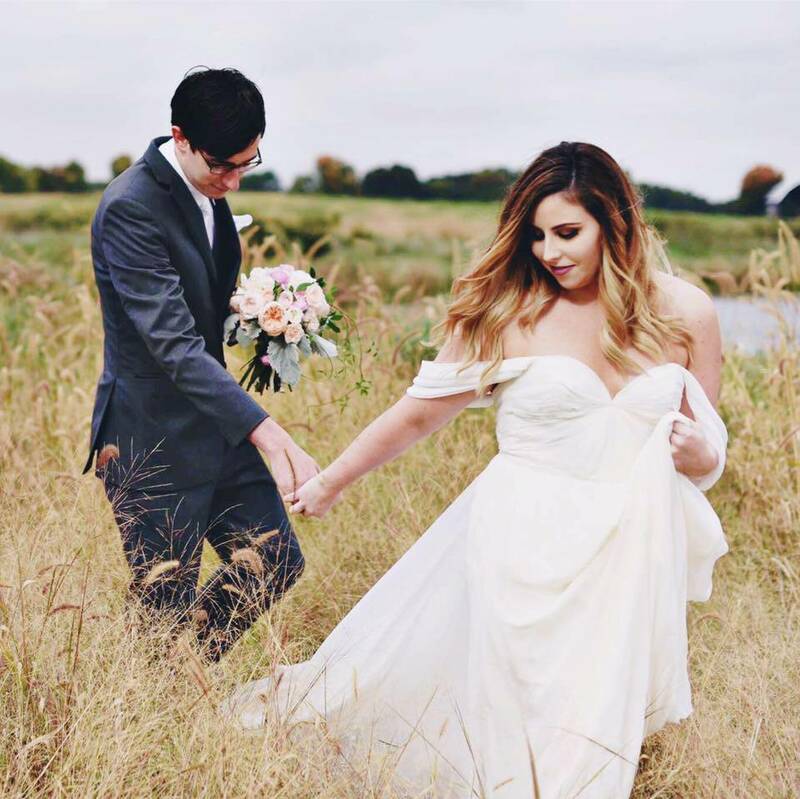 Be beautiful without upstaging the bride in the Tylar Dress. 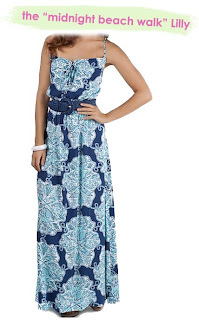 Perfect for those summer garden or beach weddings! Hope you use these Lilly suggestions next time you're shopping for a specific occasion! Obsessed with all of these (especially the Georgie)!